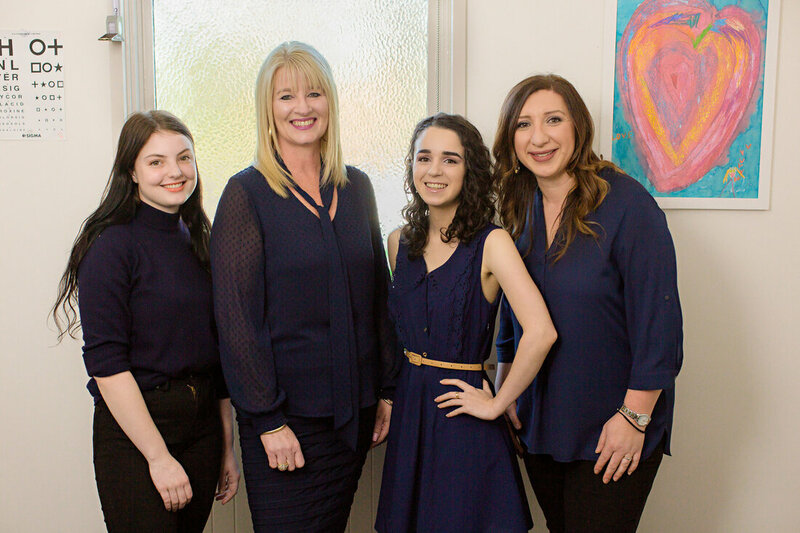 Andrew Place Clinic enjoys a long, established history with the community of Bundoora and surrounding areas. Since 1971 our doctors, nurses and practice staff have delivered caring and comprehensive services to our thousands of patients. We have some families that have been coming to Andrew Place Clinic for four generations! 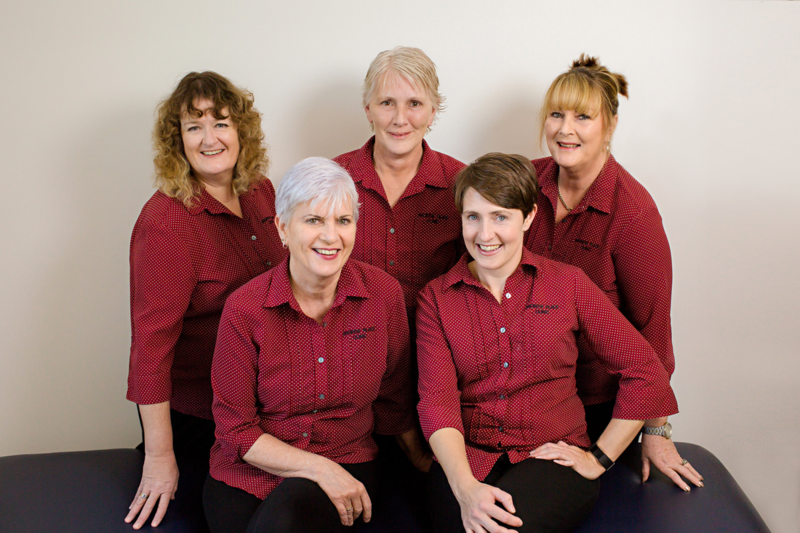 We are proud that Andrew Place Clinic is owned and run by six of our doctors, Dr Wendy Bernet, Dr Eric Tay, Dr Christina Illing, Dr Lisa Mifsud, Dr Melanie Hemsley and Dr Melissa Cairns. A further 10 doctors and 5 nurses join them in providing high quality medical care to the patients of Andrew Place Clinic. Supporting our doctors and nurses are our friendly and capable reception and administration team, who are led by our practice managers Cara and Betty. Andrew Place Clinic is known for its excellence in General Practice training. We have been a sought after post for doctors training in the speciality of general practice for many years and several of our current doctors started with us in the GP registrar program. We also provide a rich learning environment for medical students who visit from the University of Melbourne. Here at Andrew Place Clinic, we aim to provide excellence in general practice care that is responsive to the needs of our community. In doing so we are committed to provide an expanding range of General Practice services. We have a close working relationship with nearby specialist services, psychology, radiology and pathology – all of which are either on site or within walking distance. ​Our intent is to do all that we can to optimise the physical and emotional health and well being of all our patients. We look forward to welcoming and caring for you.